Academic and bibliophile Arthur Prescott finds respite from the drudgery of his professorship in the Barchester Cathedral Library, where he devotes himself to researching the Holy Grail and writing his long-delayed guide to the history of the medieval cathedral. His peaceful existence is shattered by the arrival of a young American academic named Bethany Davis, who has come to digitize the library’s ancient books. Arthur’s initial hostility towards Bethany turns to affection as he discovers a kindred spirit who shares his interest in the Holy Grail and his devotion to literature. 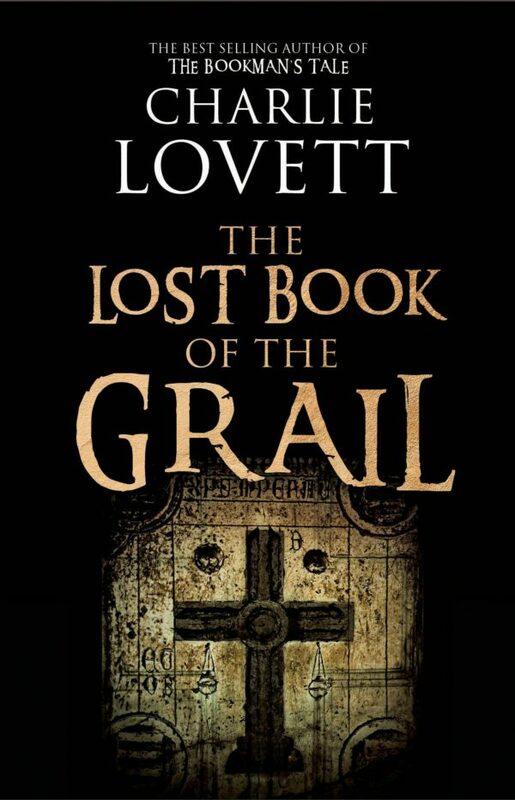 Together, they mount a search for the Book of Ewolda, an esoteric tome that could reveal long-forgotten secrets about the Cathedral, the Grail and their connections to King Arthur and the Knights of the Round Table. As Arthur and Bethany delve further into the past, the secret history of England – from the Norman invasion to the Civil War, the Industrial Revolution and the Blitz – is revealed. 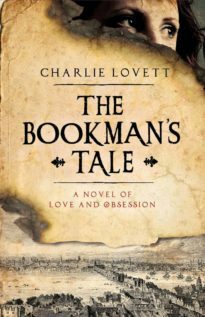 A thrilling adventure that will appeal to all bibliophiles and lovers of history, Charlie Lovett’s The Lost Book of the Grail is also an enchanting ode to the joys of reading. I love Charlie’s books. He always manages to combine the recreation of the past, a passion for books and a literary quest brilliantly. 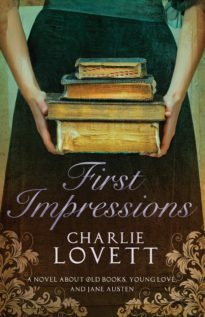 This book is the perfect companion to his two previous novels: The Bookman’s Tale and First Impressions.